Attention bug lovers. 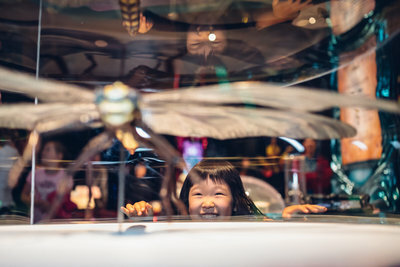 Exciting times ahead, as Melbourne Museum brings Bug Lab: Little Bugs, Super Powers to Carlton Gardens this winter. 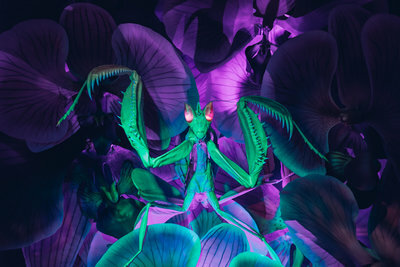 Melbourne Museum will host the Australian premiere of Bug Lab: Little Bugs, Super Powers – an immersive exhibition experience as told by a collection of insects from 23 June – 15 October 2017.
and the Jewel Wasp which can use its venom to paralyse and control its prey. 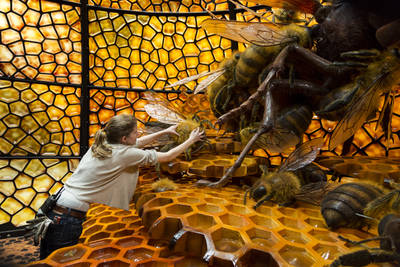 Bug Lab is a creative collaboration between Museum of New Zealand Te Papa Tongarewa in Wellington, New Zealand, and Weta Workshop, allowing visitors to marvel at ultra-detailed large-scale models of bugs, discover cutting-edge science and explore the world as bugs do, through immersive sensory experiences. Is Aquaman suitable for kids? Do you have a favourite wildlife movie?